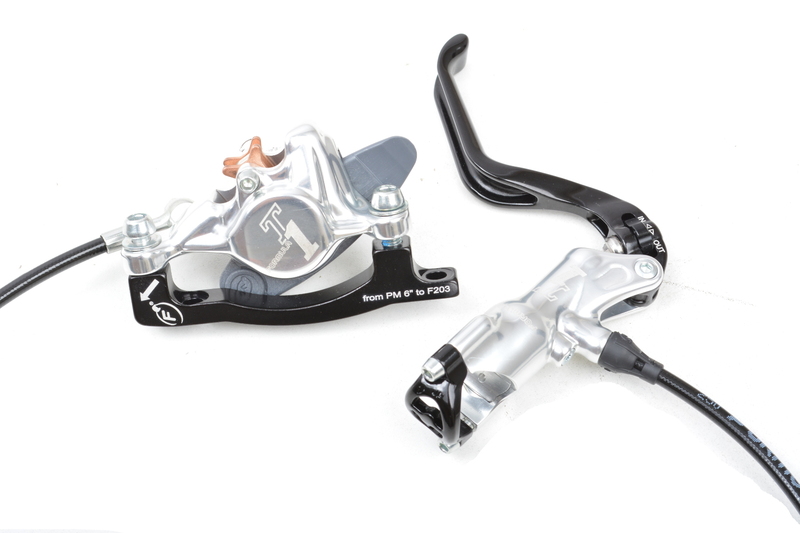 The monobloc caliper T1 offers impressive power and a greater progressivity. The amount of power is optimum. FORMULA The One T1 Frein Arrière Argent IS 203mm sans Disque clasificado 5.0 de 5 por 1.